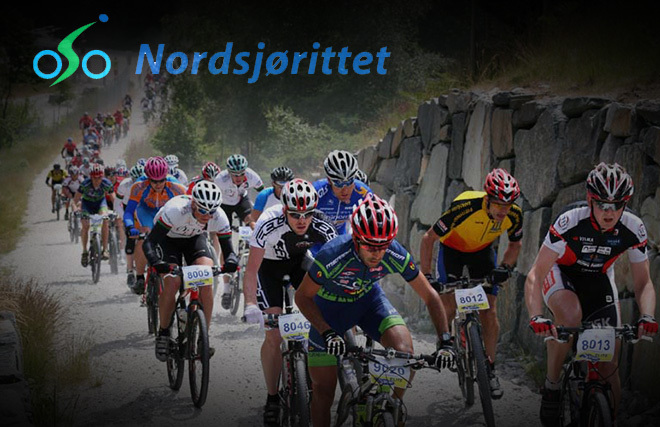 David Kinjah will be participating in the famous Nordsjørittet (North Sea Race) in Norway on 14th June 2014. 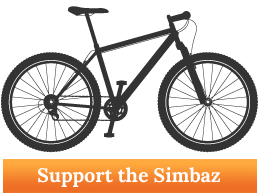 The race organisers are promoting the Safari Simbaz Trust and shall be raising funds for the organisation. The race will have 12 500 participants, and Kinjah will test his strength against the local Pro Team favourites “Osterhus-Ridley” and local riders of Norway in the 91 km MTB race.